Several important cryptocurrency news developments have taken place over the last two weeks. The volatility of Bitcoin has reached long-term lows. Ripple and Stellar launched major commercial applications. And a trustee of the bankrupt Mt. Gox exchange reported selling off a considerable amount of BTC and BCH. The volatility of BTC/USD is at its lowest in the last 15 months. This is important because one of the major criticisms of Bitcoin by regulators has been the volatility. As adoption grows and institutional money enters the market, we should see less volatility over time. This increases the odds of regulators approving a Bitcoin ETF in the near term. But this period of price consolidation for Bitcoin may be ending soon. An interesting conceptualization of Bitcoin price patterns has been put forth by social scientist Prateek Goorha. The model is based on the work of “Parabolic Trav,” who has charted Bitcoin’s growth in such a way as to put its USD value close to $1 million at some point within the next ten years. According to this compelling theory, BTC/USD is both parabolic and antifragile. BTC/USD skyrockets upwards, crashes down somewhere in the realm of 70% from previous all-time highs, then enters a period of prolonged consolidation before repeating the cycle. While each parabolic move upwards is followed by a steep correction, the bottom is always reached far above the lows of the previous cycle. In addition, consolidation periods appear to be enjoying less volatility with each succession. According to this model, the next all-time high could reach toward the six-figure mark before falling back to around 30k USD. Could Bitcoin at $100,000+ happen within the next year? 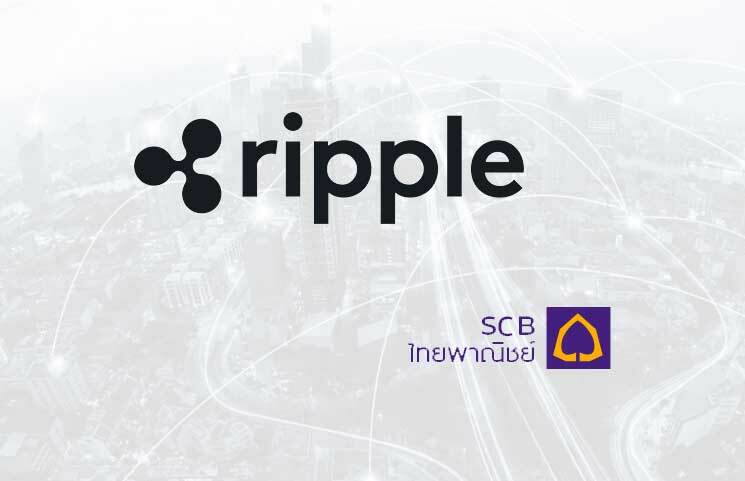 Ripple noted that cross-border payments are currently an expensive hassle as foreign companies are required to convert their local fiat currencies into US dollars before relying on multiple banks to conduct their transaction. The US dollars must then be converted back to the original form of fiat, resulting in two separate FOREX fees in addition to any associated banking fees. Multi-hop is intended to solve this problem by letting institutions use XRP, the token of the Ripple network, for direct transactions. Notably, this is the first practical use of XRP. The coin has often been criticized for not only being a centralized, pre-mined coin mostly controlled by large banks, but also for being useless because the Ripple network doesn’t need XRP or use it for anything at all. xRapid “eliminates the need for a pre-funded nostro account when executing a cross-border payment”, and it “sources liquidity from XRP on exchanges around the world.” This allows it to cross-border transactions much faster than traditional methods (think minutes rather than days), and at significantly lower cost. Multi-hop allows customers who initiate payments w/ xVia to have 1 pile of fiat, typically with an xCurrent customer, that they can use for payments across RippleNet. Still need to acquire the destination asset to settle a payment though, and that’s where xRapid and XRP come in. Looking at it from the other side, multi-hop lets xCurrent customers act as hubs for incoming and outgoing payments to and from regional banks that they have good fiat settlement arrangements with. Others could also use xRapid to pay into and out of the hub’s partner banks. A major criticism of cryptocurrency so far has been that crypto exchanges are centralized. This defeats the purpose of a decentralized currency. Stellar seeks to change that with StellarX, a decentralized exchange. 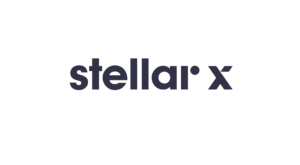 StellarX is significant because it serves as an onramp for fiat currency conversion into crypto. The exchange allows users to deposit U.S. dollars directly. 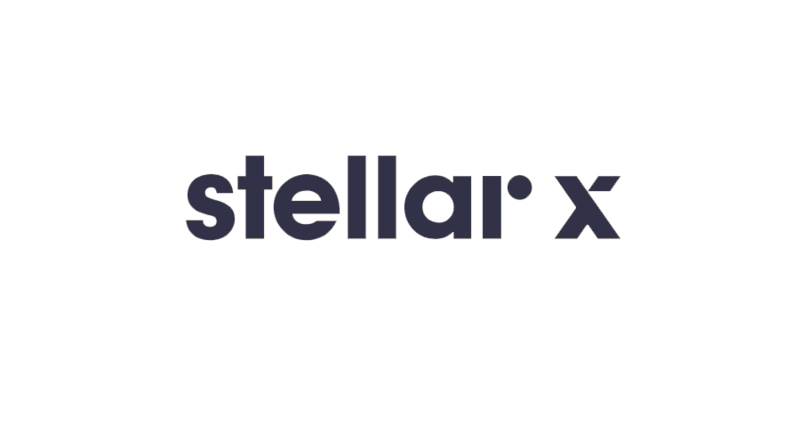 In addition, StellarX has plans to digitize other assets such as stocks, bonds, and commodities, which will also be available for decentralized trading. A trustee of Mt. Gox, a bankrupt cryptocurrency exchange named after the card game “Magic: The Gathering,” has sold a significant portion of both BTC and BCH. “The trustee for the now-defunct cryptocurrency exchange Mt. Gox has revealed new details about the pace of cryptocurrency sales as part of the firm’s bankruptcy and rehabilitation process. The Bitcoin price held up rather well considering the size of this sale. The price dropped less than 20% during this time period, which represents a slowing price decline compared to earlier in the year. All things considered, the crypto markets have too much pent-up positive momentum to quantify. The amount of outstanding news over the past six months has taken the industry to new heights in terms of real-world applications and practical infrastructure. So many of the long-prevailing criticisms of crypto have begun to be disproven, despite the constant iteration of bitcoin obituaries that never seems to cease. Eventually, all of this progress and development will be reflected in the price. Gold Stock Bull believes that the price of Bitcoin will make a new all-time high above $20,000 within the next 12 months. Buckle up! 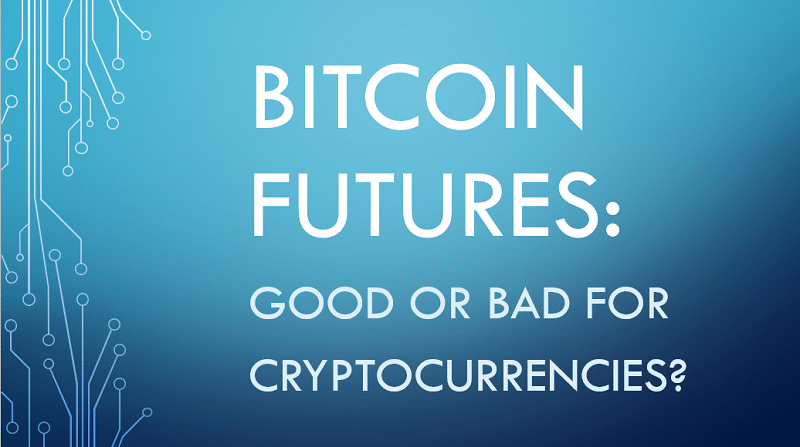 Get our top crypto picks, plus ongoing research and analysis by subscribing here.